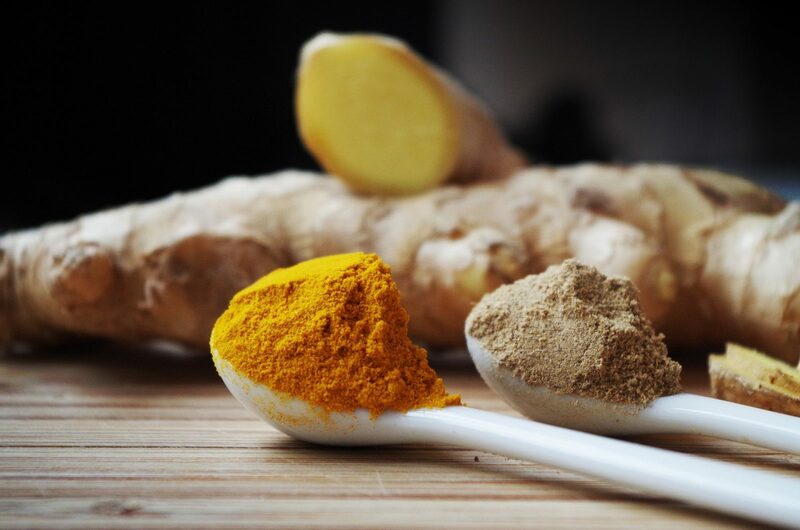 Why You Should Add Turmeric To Your Diet – Like Yesterday. Turmeric is one of my favorite spices. Not only does it add an extra dimension to anything it’s mixed with, but it also packs some massive health benefits. New to turmeric? No prob, let’s cover the basics as to why you should add turmeric to your diet.